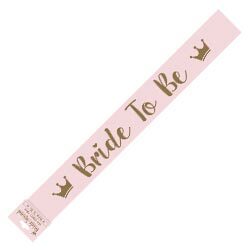 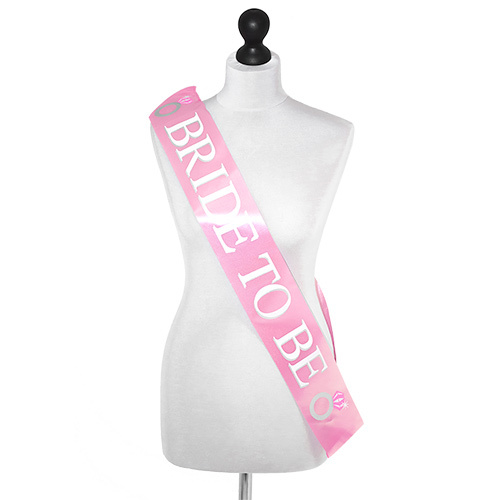 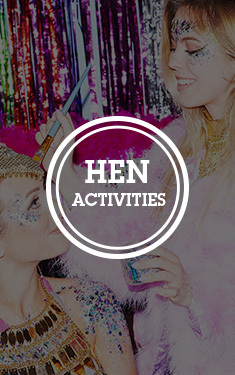 Our bride squad collection offers a fantastic range of pink hen party goodies and this pink and gold bride to be sash is a cornerstone of that range. The baby pink sash makes the gold design stand out really well, the bride to be writing has two gold crowns alongside it. At just under 10cm wide this sash is a good thickness, thinner sashes really don't have the same visual impact and at around 168 long this item should fit just about anyone. 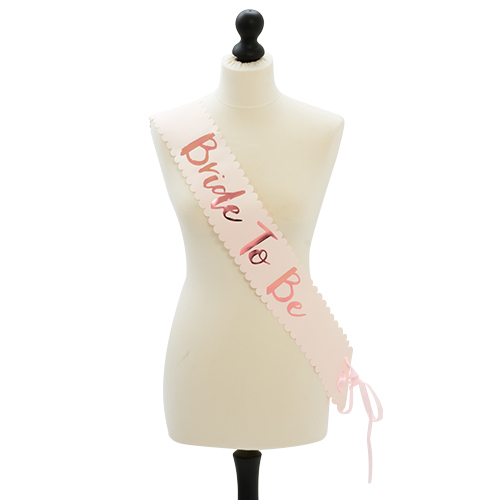 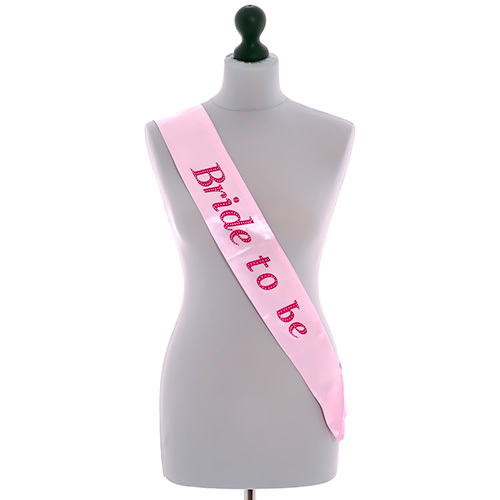 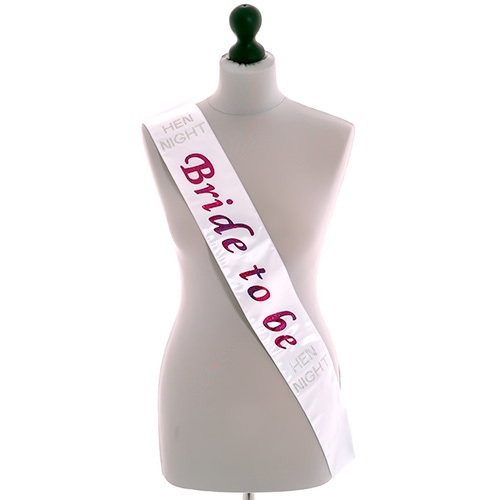 While this sash is a great addition to any hen do on its own it works so much better when worn as part of the range of items.